Meyers and Brewer purchased the property and business in 1995. They previously owned the Open House diner, where Meyers won best breakfast 10 years in a row. Paper Moon Diner is now in that location. “I’m really a breakfast cook,” says Meyers, who has not yet decided what he’ll do next. Sav-It enjoyed a close-knit team. Reggie Glascoe came with Meyers and Brewer from Open House. Nancy Mulligan has been there 30 years, and Nancy Sherman “came with the building,” Mulligan says. Brewer’s estate is putting the business up for sale. It includes the store, adjacent parking lot, and 6-day-per-week liquor license. The price will be high, Meyers says, because they want to price out anyone who would run a shoddy operation. Someone who’s investing a large sum of money will take care of the place and run it right, he reasons. 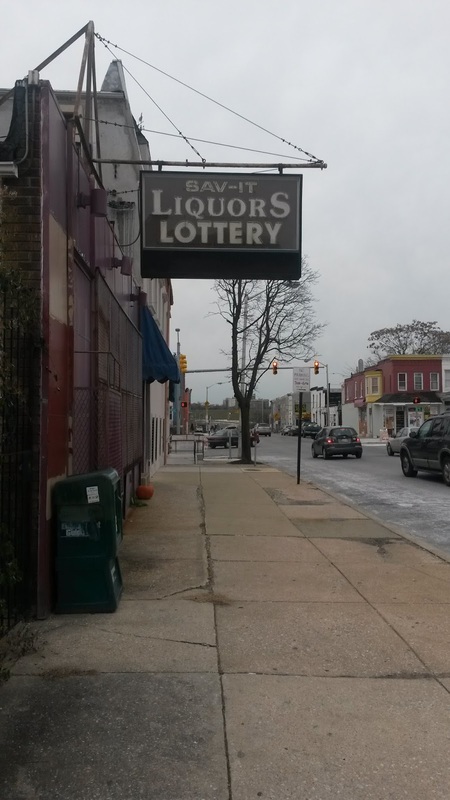 Sav-It was a staple of the community where neighbors would chat as they waited to be served. They knew their regular customers by name and would make special orders. The shop closed earlier than it had to at night, declined to stock grain alcohol, and took a relaxed attitude toward their parking lot. Remington will miss Sav-It Liquors not only because it was a convenient place to pick up a six-pack after work, but also because Brewer, Meyers, Mulligan, Sherman, and Glascoe were good neighbors.